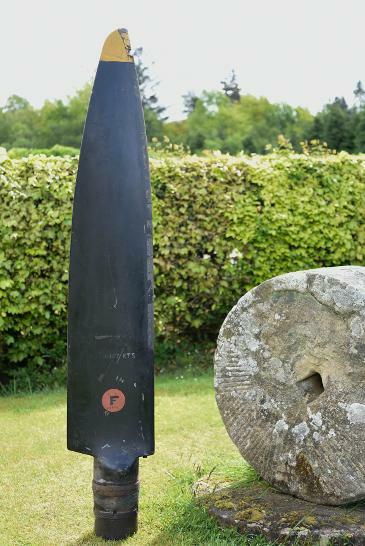 This propeller looks great but sadly was left outdoors for to many years and was in a sorry state by the time we came across it as part of a job lot of aviation memorabilia from a collectors estate. The Supermarine Seafire, or Sea Spitfire (the official name), was a naval development of the Spitfire, and was the first modern carrier based fighter fielded by the Royal Navy. 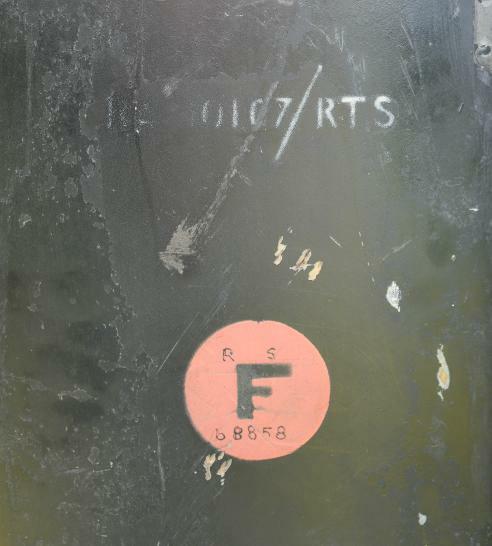 Primarily developed for carrier use, the Seafire incorporated changes such as a tail hook, attachments for catapult use, and on later variants, folding wings. 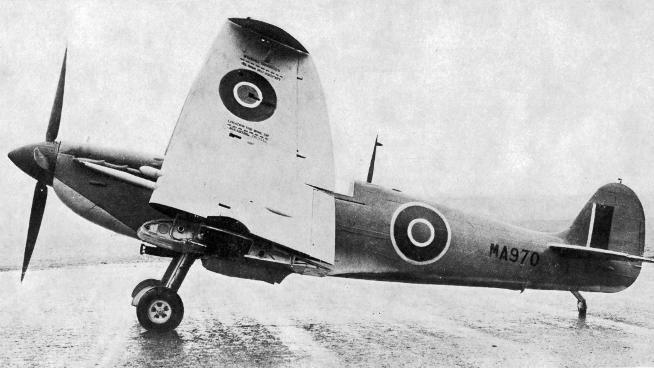 The Seafire was not the ideal carrier fighter and especially landings were difficult; but its performance outweighed the disadvantages. The Seafire had a short range, but its fast climb and agility made it a very good Fleet defence fighter.